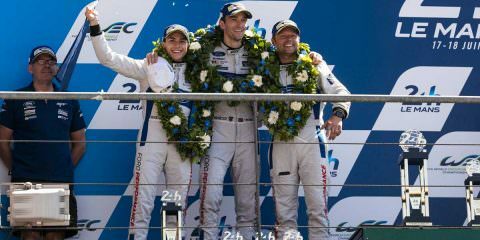 Three Top Convertibles – What’s Hot 4 Rooftops? 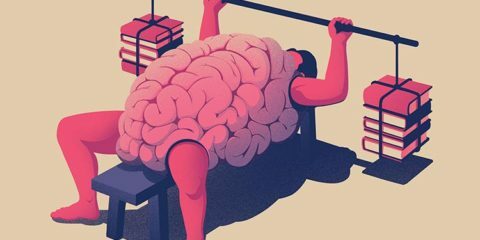 To Convert or not to convert: That is the Question? Many people believe that convertibles are only great for summer. This is obviously because in the soaring heats of the UK, you can lower the roof and enjoy the sun as your cruise around. However, when the wind and rain and snow comes in autumn, winter and spring, the convertible just becomes a normal car, with a secure roof and cosy, warm cabin. When it comes to the affordable convertible that is well worth either purchasing or getting on personal car leasing, then the Mazda MX-5 should be the first one to consider. The cheapest base model has a 1.5-litre petrol engine and a manual gearbox so the driver constantly feels involved with all aspects of the drive. The engine produces 131 bhp, which delivers an acceleration time from 0-60 mph of 8.3 seconds. The MX-5 can continue accelerating up to a top speed of 127 mph. However, if speed is your thing, you will want to 2.0-litre 4-cylinder engine developing 160 bhp. With that you get a top speed of 136 mph and can sprint from 0-60 mph in 7.9 seconds. 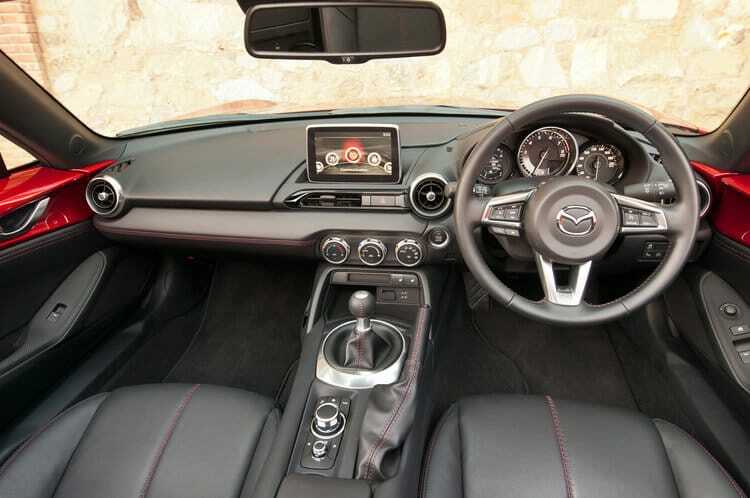 Mazda have designed the MX-5’s interior in order to focus on the driver. Everything on the uncluttered dashboard is reachable and easy to use. Despite being the cheap sports convertible, the interior is made from high quality plastics and materials. 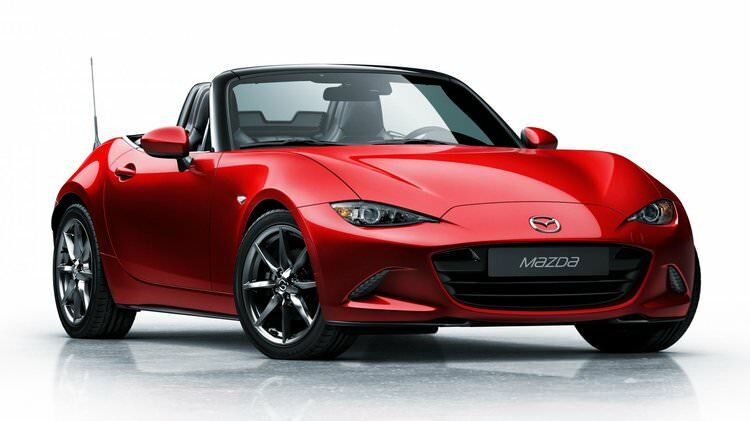 But with the Mazda MX-5, the important thing is the drive itself. The steering is quick and sharp, giving the driver control over the car in the corners and twists. Combine that with the power and speed and you have a great agile sports convertible. Mercedes SLK Roadster offers a lot in terms of the drive. It has three petrol engines on offer. The 4-cylinder engine has 184 bhp, that helps it accelerate to 60mph in 7.0 seconds and has a top speed of 149 mph. The SLK 250 comes with 204 bhp improving the accelerating time to 60 mph, doing it in 6.6 seconds and an improved top speed of 150 mph. Third petrol engine available is a more powerful 6-cylinder engine with 306 bhp and a limited top speed of 155 mph. It can also sprint to 60 mph in 5.6 seconds. 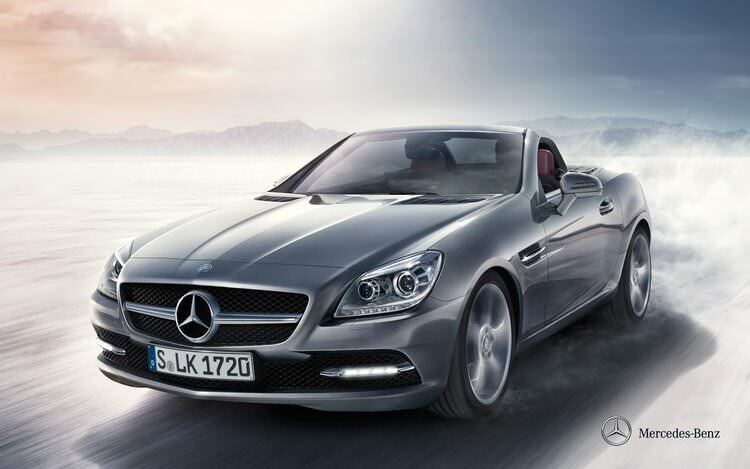 The SLK roadster is quick, agile and easy to control thanks to it having plenty of grip. You can switch between Sports mode, which tightens everything up or you can stay in Comfort mode, which is perfect for cruising. When it comes to interior comfort, the SLK beats all the others. The ride comfort is superb as the car soaks up all the bumps and the visibility is excellent with the roof up or down. The Audi TT is the sports convertible that is fast and completely eye-grabbing. The basic engine has a 4-cylinder 2.0-litre turbocharged petrol engine kicking out 230 bhp with a top speed of 155 mph. When it comes to acceleration, the TT can do 0-60 in 6 seconds. But again with a roadster like the TT, speed is what matters. The fastest TT Roadster again comes with a 4-clinder 2.0-litre turbocharged engine, but this one has an automatic gearbox and produces 310 bhp. It can sprint from 0-60 mph in 4.6 seconds and has a top speed of 155 mph. When it comes to space inside the cabin, the TT Roadster has fantastic space for all passengers and the driver. The quality of the interior is exemplary thanks to the high-quality material combined with the minimalistic design. 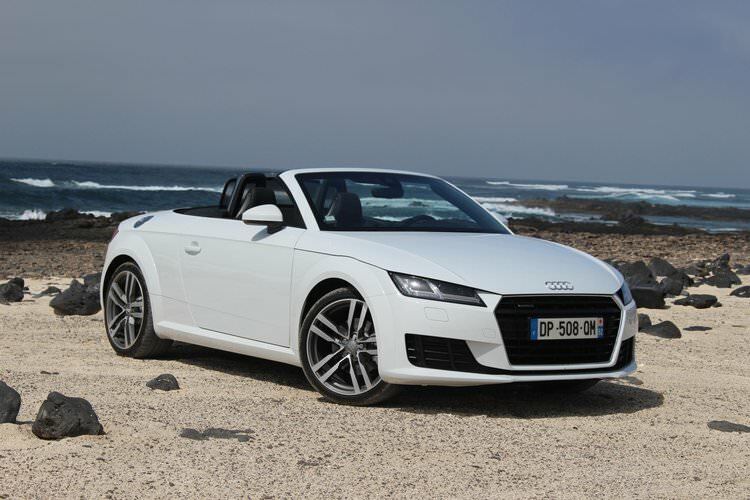 When it comes to the drive, the TT Roadster is one of the most stable and composed sports convertibles available. It can be a cruiser or speedster thanks to its Quattro all-wheel drive system, the improved levels of traction and huge amounts of grip. All three of these convertibles offer enjoyable drives in any season and if the sun does eventually shine on you from behind the clouds, take full advantage and drop that roof. When looking for a convertible to drive either through getting a personal lease car or buying one outright, any of these three will certainly satisfy you.